There is a great selection of supercars to choose from at Shakespeare County Raceway (aka Long Marston). 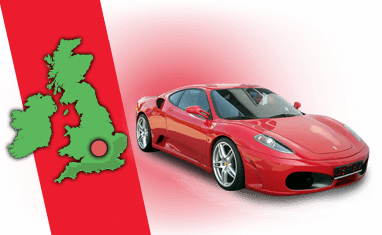 You can book a driving experience in cars such as Ferrari, Lamborghini, Aston Martin, Mclaren, Porsche any many more. Your supercar driving experience will take place on a 1.3 mile track which is laid out on the runway. The track is designed to show off the cars acceleration and handling. Choose your Shakespeare County Raceway supercar driving experience below then book a 10 month gift voucher or directly onto a date. 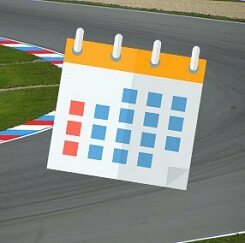 Find available dates for shakespeare county raceway driving experiences with our live calendar.